My son is so energetic, especially in playing outdoor games. Sometimes, I freak out because of the scorching heat of the sun and how it would affect him after. I worry too much of the word "asthma and pneumonia". He was hospitalized because of that. As his mother, I want to ensure his safety and health. That even if his under sickness, he can fight for it. I had already tried and tested these multivitamins, before. 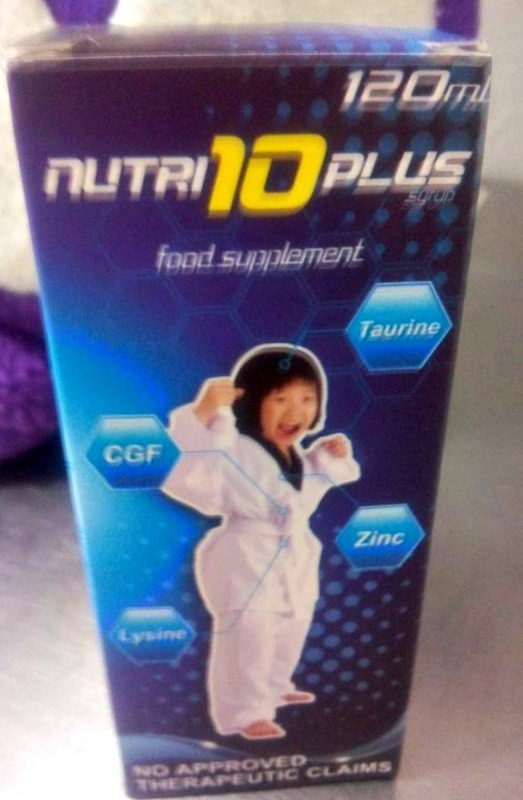 Then, I was given a chance to try Nutri 10 Plus and DayZinc for my child. It was mailed to me a few weeks ago. I am so happy with it. Taurine - is an amino sulfonic acid, that helps develop the brain function d its memory. Lysine - is a type of amino acid your body needs to maintain proper growth and energy production. It helps to enhance the food intake in your children. - stimulates proper cell growth and suppresses improper cell growth. It helps children to have a better mental clarity. Zinc - it helps your children's strong immunity system against sickness. 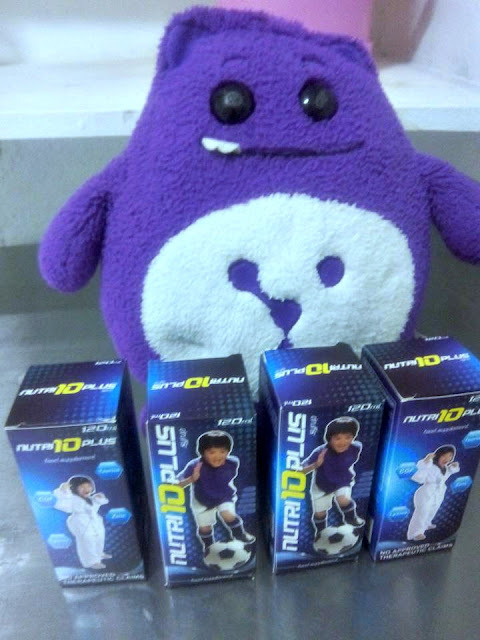 Nutri 10 Plus is best paired with DayZinc vitamins. 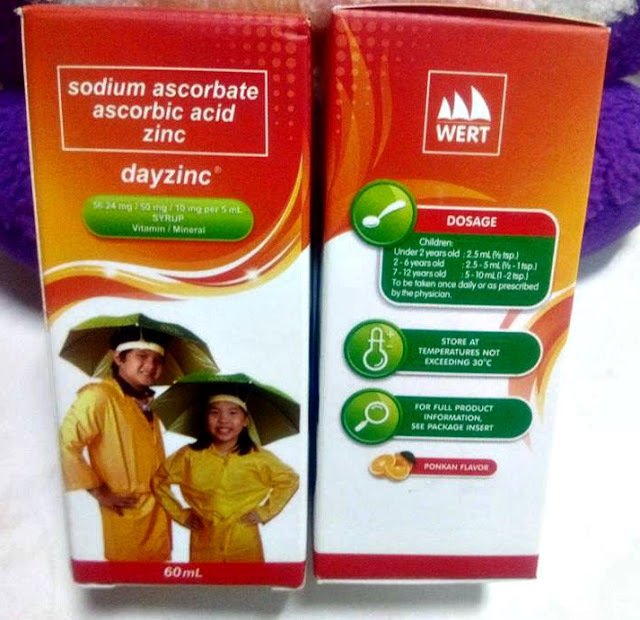 DayZinc is an ascorbic acid or vitamin c for children. It prevents and treats vitamin C & Zinc deficiency. 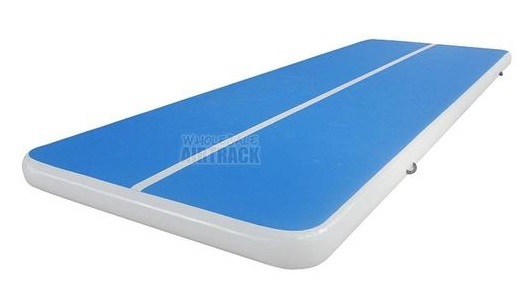 It helps to increase body resistance against stress, colds and other infections. Before our vacation, I can hear my son clearing his throat from a cough with phlegm even if I gave him a cough syrup. 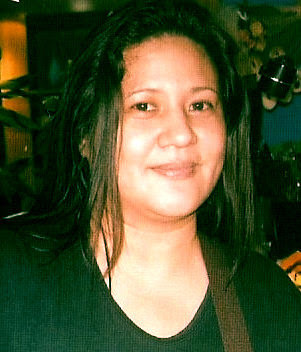 After arrival last April 7 from our 16-day family vacation in Dumaguete, I can still hear him utter ahem. Since no one is around the shop, we are welcome with dusty surroundings. My son started to cough, again and have a runny nose for around two days. I gave him DayZinc in the morning and Nutri 10 Plus in the evening with a 5ml dosage each. He's only 6 years old, though. I was told by a pharmacist that it was okay to give him that dosage. As of know, he has no cough and runny nose. Usually, his food intake is only 3 spoonfuls. You can just imagine how thin he is, though. He is tall for his age of 6. That is why I have to make a compromise with my son to add on his intake. As of now, his eating habits has improve. It increases to 5 spoonfuls or more each meal. Also, he would ask for snacks in between meals or anytime he wants to. Nutri 10 Plus and Dayzinc have distributed/products of Wert Philippines, Inc. Wert Philippins, Inc, is an established Pharmaceutical and Nutraceutical company that markets quality branded over-the-counter medicines and food supplements in the leading drugstores nationwide. It should be taken once a day or as recommended by your health care practitioner.